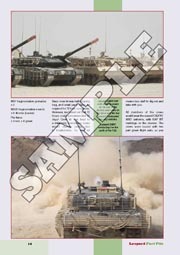 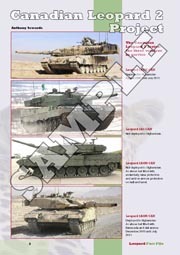 Leopard 2A6M CAN served alongside Leopard C2 MEXAS in Afghanistan. 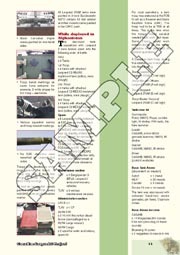 It was followed by 2A4M CAN. 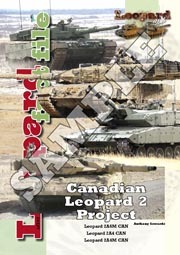 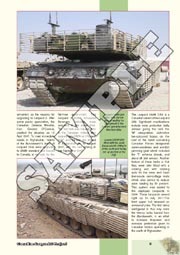 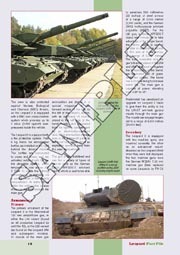 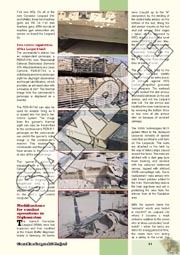 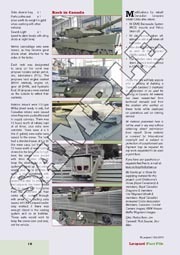 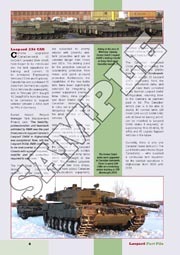 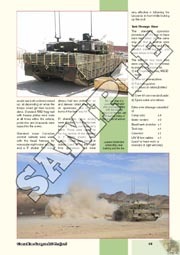 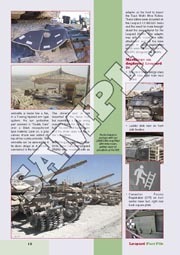 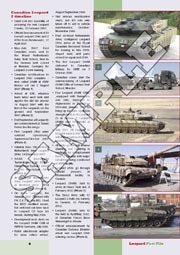 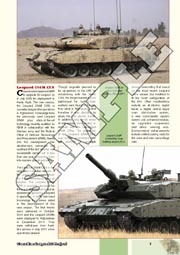 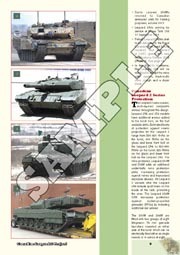 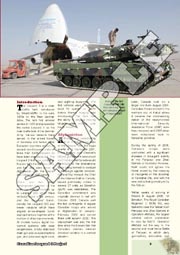 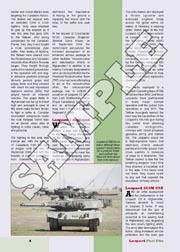 This article tells the story of how and why the Canadians procurred Leopard 2 which was deployed to Afghanistan from 2007-2011.